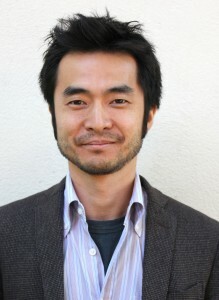 Associate Professor Takeshi Kata is nominated for a San Francisco Bay Area Theatre Critics Circle award for his scenic design of Angels in America at Berkeley Repertory Theatre. Kata has worked on more than 150 productions nationally and internationally — including credits at Atlantic Theatre Company, Geffen Playhouse, Mark Taper Forum, as well as Alley, Goodman, Old Globe and Steppenwolf theatres. 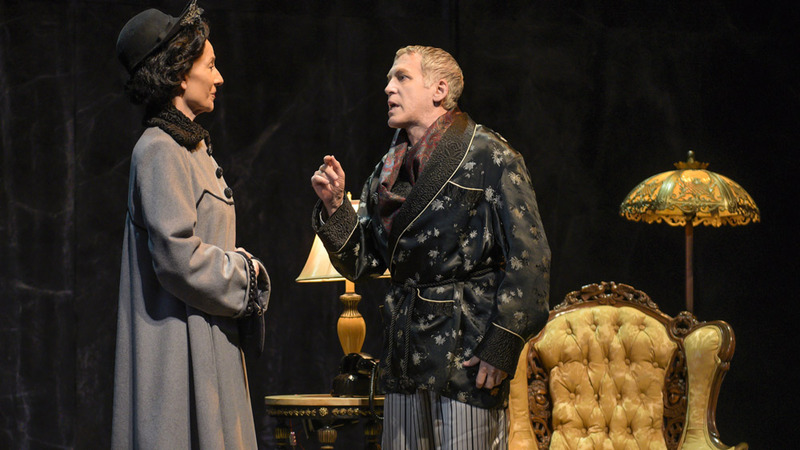 He is an Obie Award winner and has been nominated for Drama Desk, Barrymore, Connecticut Critics Circle and Ovation awards. The 43rd annual awards will be presented on March 25. View the full list of nominations.